As the time passes, it gets more and more difficult to devote time to exercising. With the, busy lifestyles people lead now, it is no wonder we have no spare time to spend on ourselves. Yet, there is something you can totally benefit from. That would be walking. Apart from that, there is a list of benefits you can take advantage of, which mere walking provides. 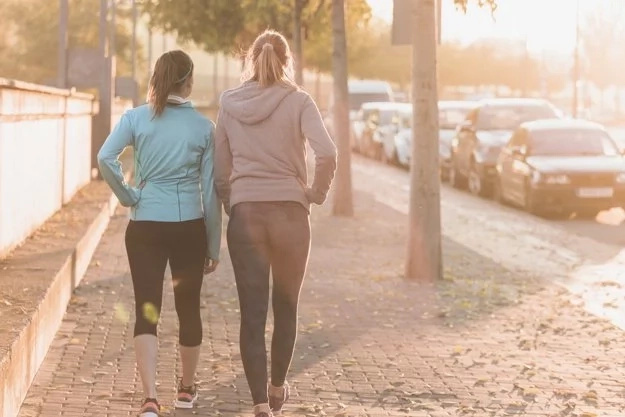 The thing is, that even 15 minutes of walking have a strong ability to influence your life length. 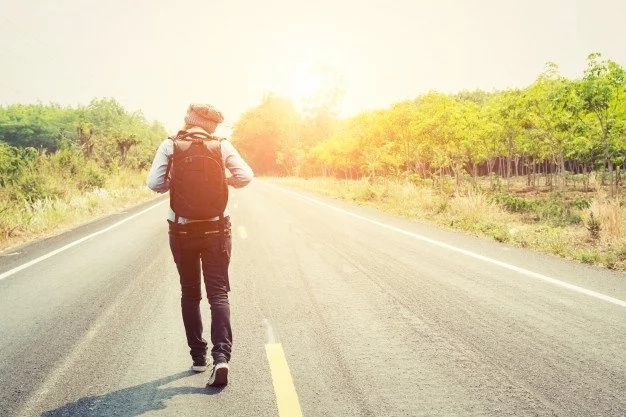 Research shows that people who take 15-minute walks, daily, live longer that those who don’t. 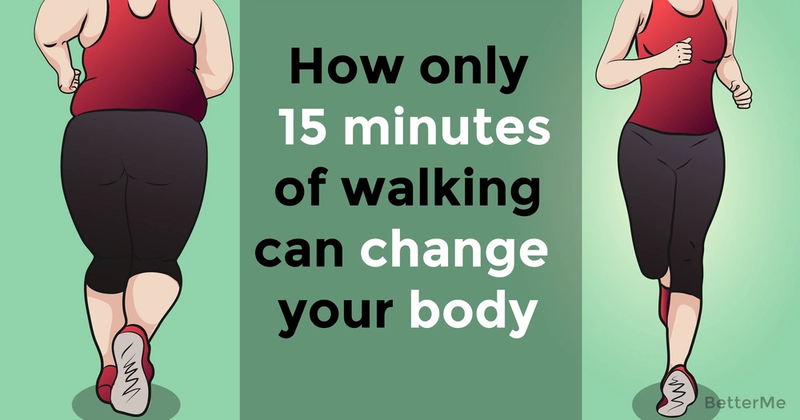 What is more, only a 15-minute walk can influence your weight loss process, dramatically. Not to mention the peace it brings to your mind after a long day at work. Those of you who can’t sleep should consider a walking remedy, as well. First of all, it helps you get free from the thoughts that are bothering you after a long, hard-working day. Secondly, fresh air stimulates natural processes and there is no way you won’t fall asleep once you hit your pillow after a long day up and about. Last, but not least, not everyone can afford a car to drive to work and around, and using the bus is pretty expensive. 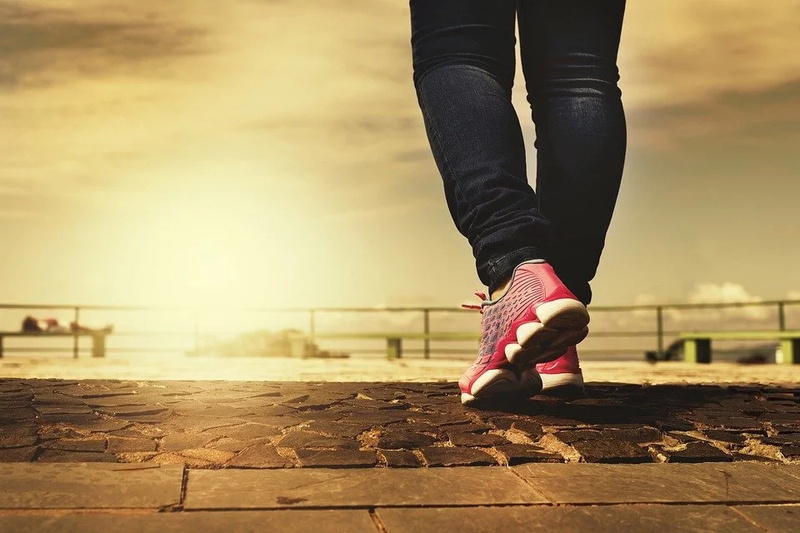 With walking, you will not only get healthier, but will save a significant sum of money you can spend on something else. The era we live in shows us many possible ways to cheat to make our lives easier. But there are things which we tend to forget about, which help us get better no matter what our choices are. One of these things is walking. Just take a regular walk once in awhile and pay a little more attention to the world around you, and you will notice a significant improvement in your life!